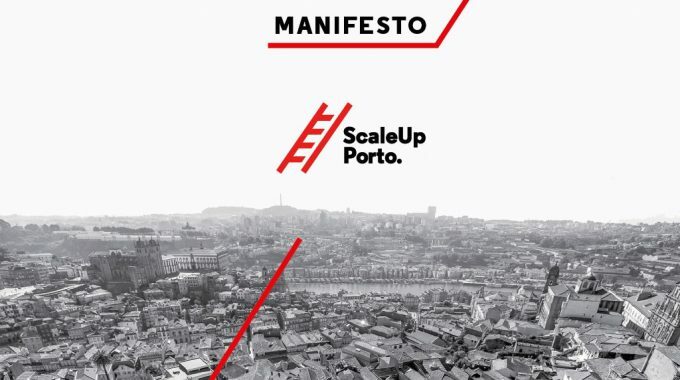 Meet the 8 selected initiatives from our Call for Activities | ScaleUp Porto. 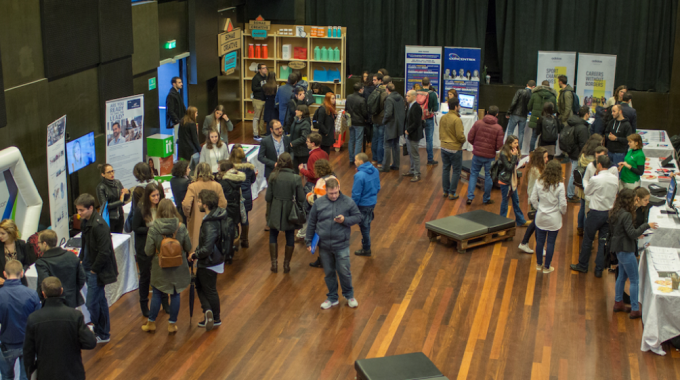 Incinerator is a project that promises to give a dignified end to Portuguese startups and make founders acquire knowledge during the startup lifetime. The project includes a series of events where founders of a failed startup talk about their unsuccessful case and tell their story. These events will also be filmed and transformed into a public series. 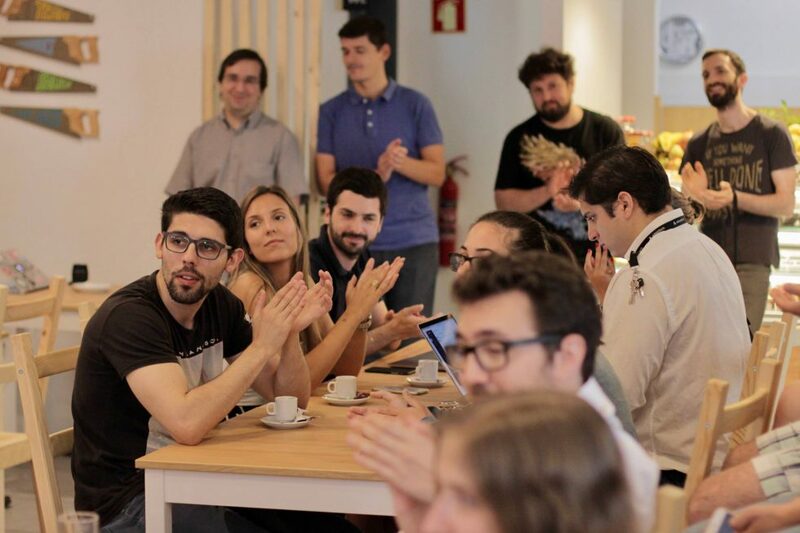 The aim of this initiative is to position Porto as the city where failing is seen as a natural part of the process, and where failed entrepreneurs feel comfortable to share their story. This will lead to future risks mitigation while building a solid ecosystem. Intellectual Property Rights (IPRs) play a central role in the economy and according to the international IPR indicators, there is a gap of awareness and knowledge regarding the strategic usage of IPRs in business, specifically in the ICT area. Through this activity, represented in two events, INESC TEC aims to raise awareness of IPRs and foster the usage of such IPRs in business strategy. The first event – “IPforBusiness – IP Training Roadshow for Innovation Support” – is a generalist, entry-level workshop, providing an in-depth view on IPRs. The second – Boosting Intellectual Property for ICT/IoT – Porto Conference – will be a first-of-a-kind event in Porto that will bring together entrepreneurs and key Intellectual Property experts from reference international companies. A celebration from the Portuguese entrepreneurial ecosystem, focused in the women who are part of it. Aligned with the vision of Portuguese Women in Tech community, the most highlighted national female entrepreneurs from different areas will be awarded in an event that will show their contribution to the Portuguese ecosystem. 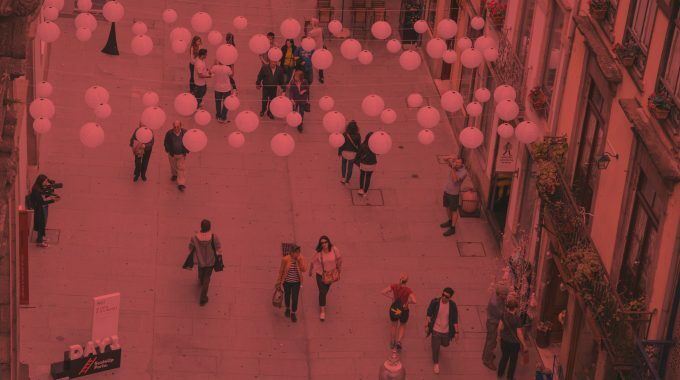 With this activity will be strengthened links and the visibility of the entrepreneurial community in the feminine, promoting the balance in Porto. A networking and knowledge exchange day focused in Data Science that aims to make Porto region as a reference in Data Science. Sharing information will be promoted with Data Science enthusiasts as well as promote exchange between startups, institutions, national and international associations, which activity is developed in relevant areas for the different disciplines from Data science, creating networking opportunities. To come up with new knowledges, solutions or products through research, establish new business ideas and deepen technologic and market variables to create a company, is not enough to focus only on the nuclear areas, as business plans and financing basis. It is also necessary to invest in peripheral areas, less visible, often forgotten, but that protect and / or enhance the new business. Thinking in the “satellite” skills improvement of entrepreneurs / innovators from Health area, CINTESIS will organize a set of three sessions with interactive training and discussion dedicated to the areas of Intellectual Property, Regulation / Certification and Communication. Under this initiative, will be created manuals in the three areas mentioned (Intellectual Property, Regulation / Certification and Communication), a distributed to the participants and different stakeholders from the city. Ninja Challenge is an online hacking competition that aims to find a supreme breed of JS ninjas. This competition consists in two intense JS hacking weekends that will with a rewarding celebration of the winners. With this new activity called Tomorrow Summit, FAP shows the willingness to invest in innovation and technology, seeking to define intentions to approach these themes. To explore this role and vision of the Academy for the future, FAP idealized an event that, adopting a Summit model, allows to discuss issues, present ideas and start projects that affirm the Academy’s response regarding the near future. It is expected that students find at Tomorrow Summit a unique opportunities platform with truly empowering ideas. FAP aims to implement preparatory and pre-event sessions with a project / thinking development path, ending their journey in the main event with companies that can later host them. We’ll for sure have a dynamic year. Make sure you are part of it by joining some of the activities.